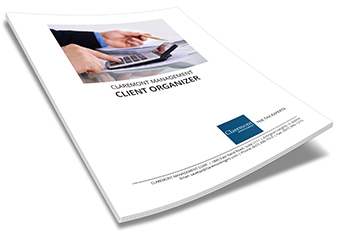 Claremont Management provides complete accounting, tax planning and tax preparation services to businesses and individuals. We tailor our services to meet your needs and deliver accurate, timely services. Our depth of experience and expertise in the field enables us in many cases, not only to save you money on taxes; but also to identify opportunities that will help you grow your business profitably and reduce unnecessary costs. All accountants and tax preparers at Claremont are also "Enrolled Agents" with the Internal Revenue Service - the only type of federally-licensed tax practitioners with unlimited rights to represent you before the IRS.